 Log In needed $200 · Paramotor Tandem flight! 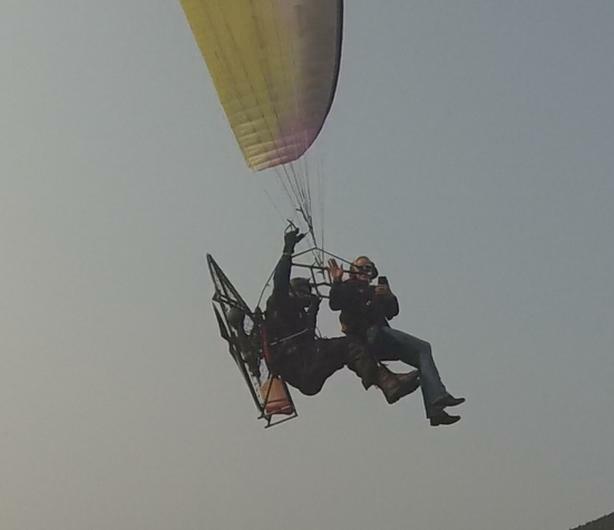 Foot launch powered paragliding tandem flight! Awesome! I`m the only one in Canada offering this amazing experience.